Angie Hill, current owner of the house at 1428 North Genesee Avenue, was featured on Aol Real Estate earlier this month. 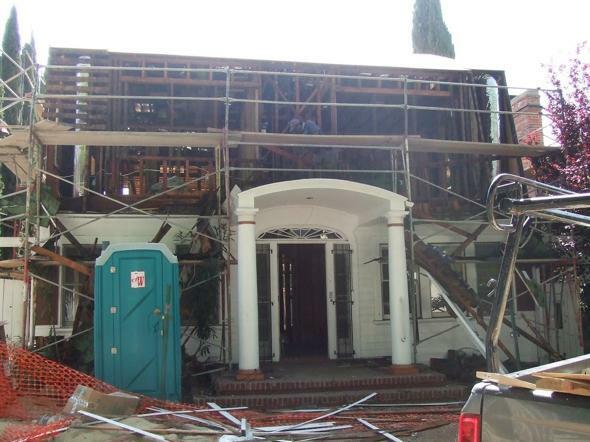 Her extensive remodeling and restoration of Freddy Krueger’s (in)famous house was showcased on Aol Real Estate’s blog with a brief interview piece and 35 images chronicling the project. “I replaced every piece of wood and reconfigured the floor plan,” Hill told Aol Real Estate’s Graham Wood. 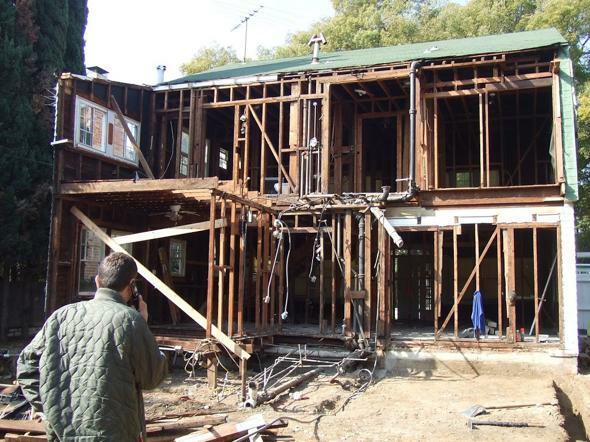 “I ripped off half the house.” The year-long renovation completely gutted the old interior and rear of the house, leaving only the framework and a portion of the front outer shell intact. Hill’s renovation replaced an impressive 90 percent of the home.